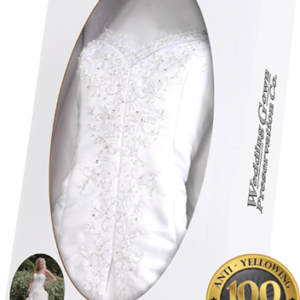 The Celebrity Wedding Gown Preservation Kit is the easiest and safest way to transform your couture wedding gown into a treasured heirloom. 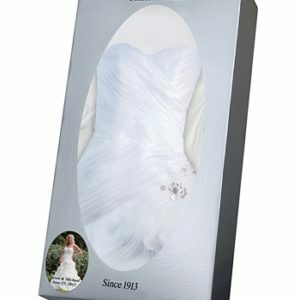 This includes personalization with your wedding photo. 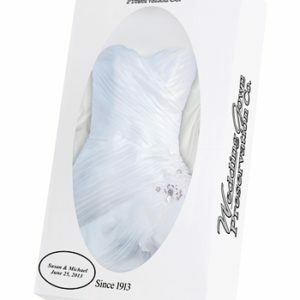 The Celebrity Wedding Gown Preservation Kit is the easiest and safest way to transform your couture wedding gown into a treasured heirloom that can one day be worn again by your children. 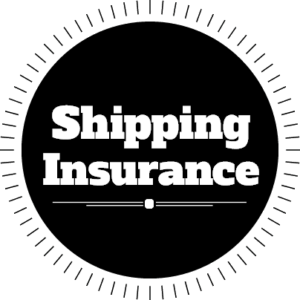 The Kit includes free, 2-way insured shipping of your gown along with the option to send in 5 additional items to be preserved from your wedding day absolutely free. Your preservation goes beyond the standard lifetime guarantee to include an industry leading 100 year, anti-staining, anti-yellowing guarantee. 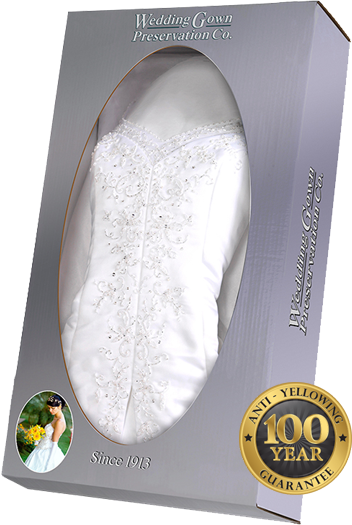 This is backed by the only wedding gown preservation company that has been in business for over 100 years, so you know that guarantee will be followed through. Make the right choice for your dress by choosing the only preservation service trusted by over 3,000,000 brides since 1913. 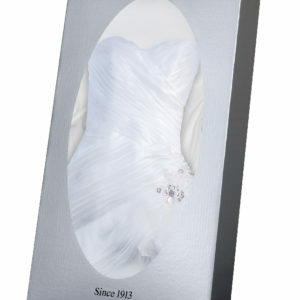 This kit includes personalization with your wedding photo.